"I'm proudly biracial. I'm very adamant about this. I don't understand why people pick one. I'm Jamaican and Jewish. I have friends who are biracial and say they're black Jews or Latino Jews. I'm like, 'You're mom's white, knock it off.' ... I like [Shlomo] Carlebach and Biggie Smalls. I listen to both on a daily basis." Julie Wiener, "Black And Jewish And Read All Over," The Jewish Week, (July 16, 2013). http://www.thejewishweek.com/features/new-york-minute/black-and-jewish-and-read-all-over. 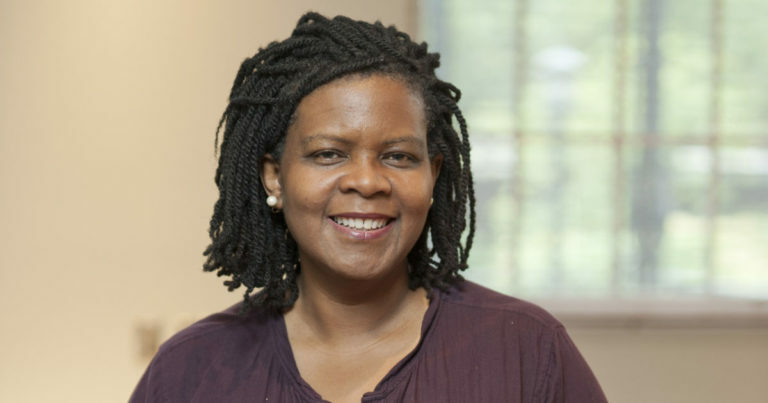 Annette Gordon-Reed, the historian and law professor at Harvard and Radcliff, explored that dilemma in the third annual James Madison Lecture at the Wisconsin State Historical Society on Oct. 11. She brought into focus the choices African-Americans have had to make in deciding whether to “pass” – to be viewed as white even though they are bi-racial. Hemings’ children were all freed from slavery after [Thomas] Jefferson’s death, the result of promise she extracted from him when they were in Paris in the late 1780s and she could have walked to her own freedom there. Jefferson and [Sally] Hemings’ son, Eston Hemings Jefferson, brings that dilemma home to Madison. This is where he and his wife and their three children moved in 1852, using Jefferson as his last name and becoming part of the white community in this emerging city.